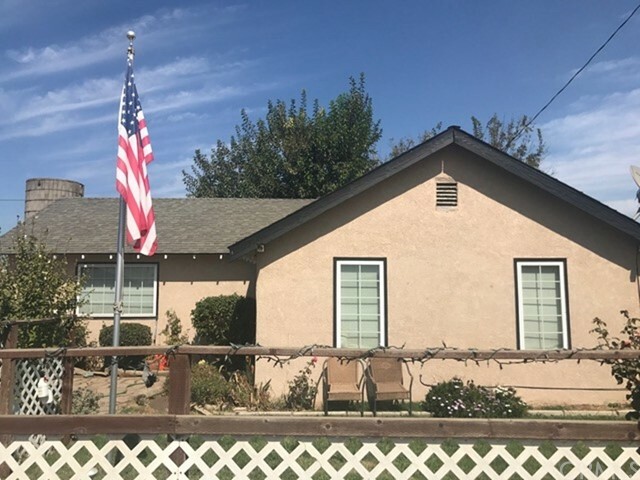 All Modesto homes currently listed for sale in Modesto as of 04/19/2019 are shown below. You can change the search criteria at any time by pressing the 'Change Search' button below. "Regency Park! 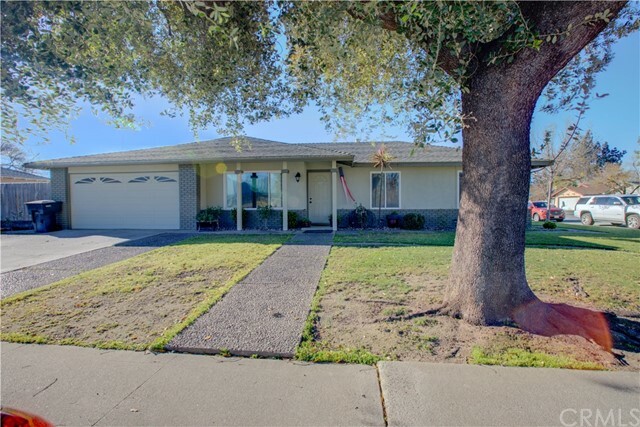 Beautiful 2BR/2BATH home in one of the BEST areas in Modesto. Quiet, safe, and manicured. This home has the WOW factor! 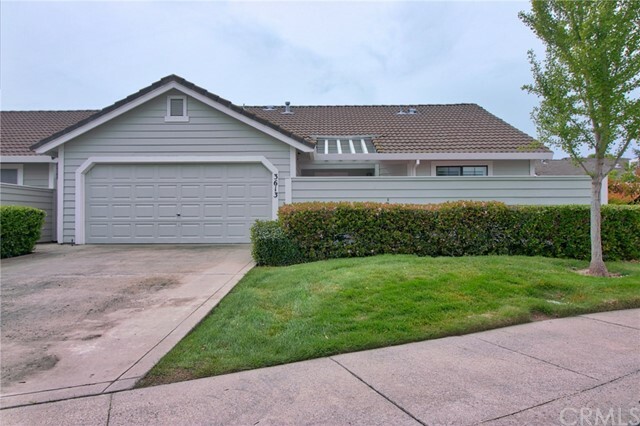 Tastefully updated with recent interior and exterior paint, and nice fixtures and finishes. From the moment you walk into the fenced courtyard, you will know you are home. Tile entry leads to the large living room with fireplace and vaulted ceilings with new ceiling fan and plantation shutters. Nice dining area with a sliding glass door with custom Roman shades, l"
"Affordable and Adorable! 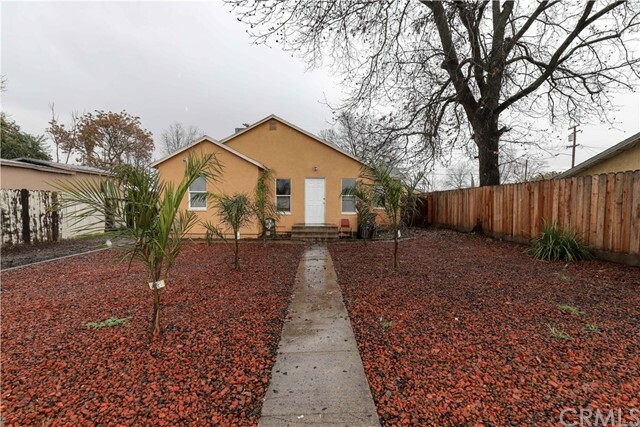 Well kept 2 bedroom, 1 bathroom home located on a cul-de-sac. Ideally located, this home would make the perfect first-time buyer home or a great investment property! 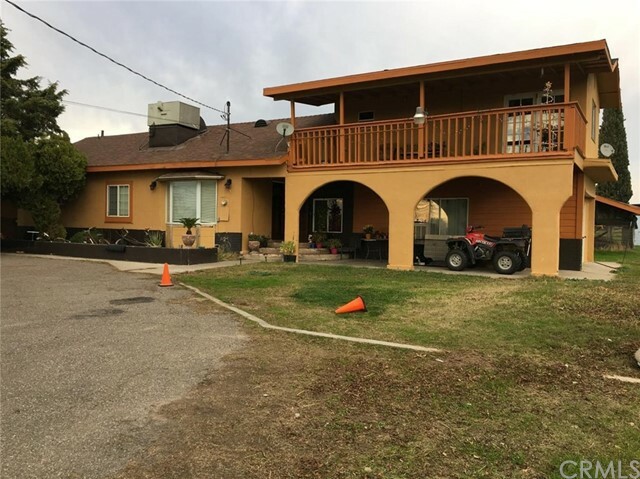 This home features a spacious living room, central heating and air, fenced front yard, dual pane windows, 1 car garage, formal dining room converted to a 3rd bedroom , spacious basement, and the backyard has plenty of room to entertain friends and family. Home is near shopping and professional services with "